Join camp for an incredible week of service this spring! Why – Serving others is a fundamental part of our mission here at camp. We cannot grow if we are not focusing outward on those around us, particularly those in need. We have been searching for the perfect opportunity to serve as a camp family and we’re excited to have found it. 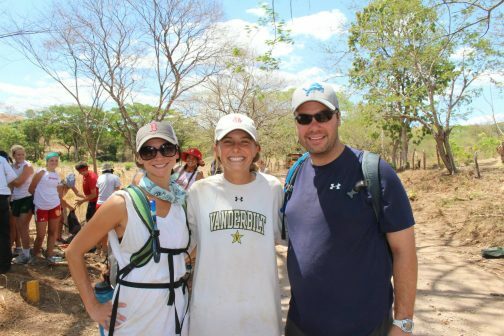 Did you know our Timberlake directors John and Catherine Menendez lived in Chinandega, Nicaragua for three years before coming to Timberlake? 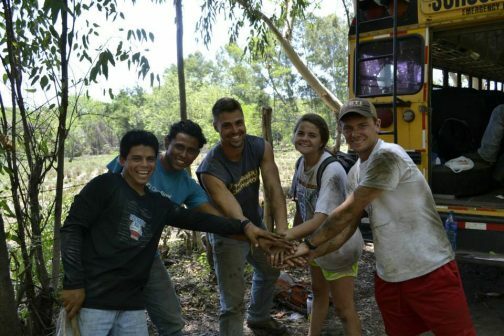 It’s true and they are excited that our camp family can now serve with the non-profit they worked for in Nicaragua. Who – Almost anybody! This trip is for our campers, their parents, siblings, and friends. Merri-Mac and Timberlake campers 8th grade and above are invited to attend on their own. If one or both parents are joining them, however, anyone over the age of two is welcome. The mission week experience is perfect for families, individual campers or any combination. You can even bring along friends who don’t yet go to camp. How much? The cost of the trip is $825/person. Airfare is not included. Sign me up – You can sign up just like signing up for a summer session by clicking here.